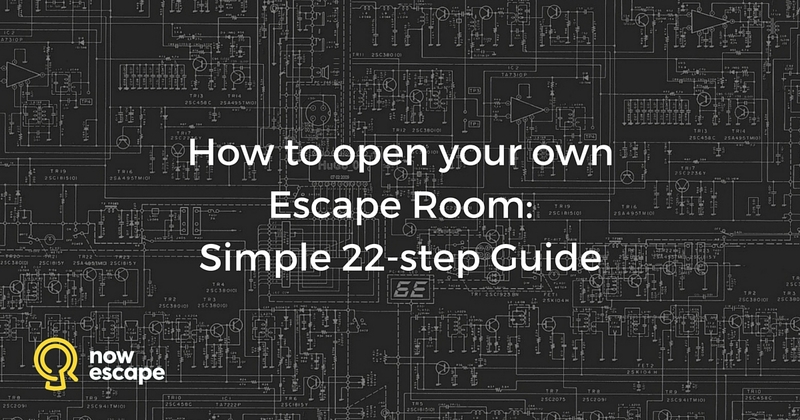 Do your escape room puzzles keep your customers on their toes? Do they result in huge, delighted “a-ha” moments when they’re finally solved? 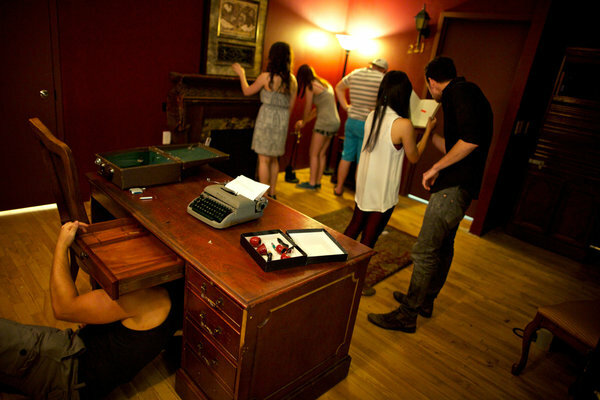 Do your escape room customers spend as much time laughing over missteps and cheering victories as they do pondering and strategizing? 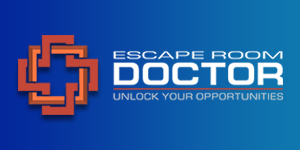 No matter how new you are to the escape room business, you know that the quality of your puzzles is a critical factor in your success. 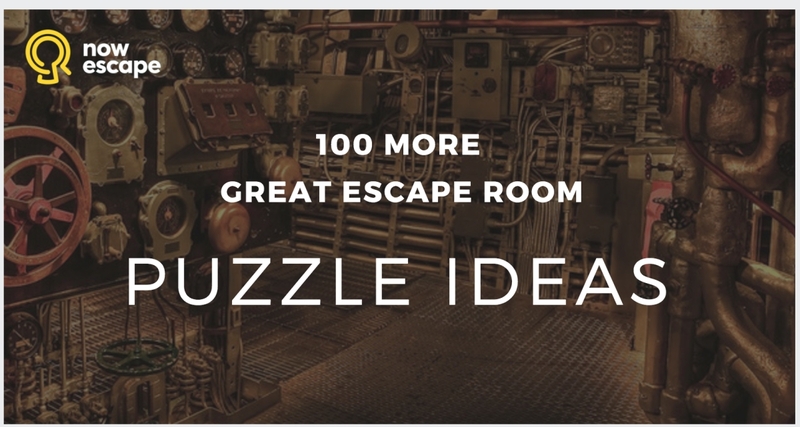 Fortunately, you probably got into the escape room business because you, yourself, love puzzles! So spending the extra time to make sure you’re providing your customers puzzles they’ll be delighted to solve is a no-brainer. 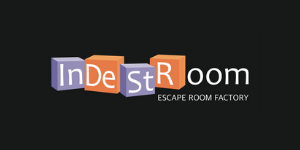 Your goal is to design the most fun, challenging, immersive escape room game in your area. Or, heck – no reason to limit yourself . 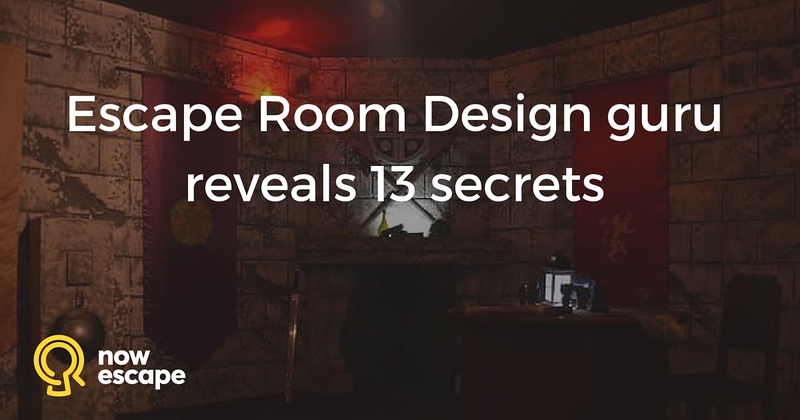 . . you want to design the best escape game in the world! To do that, you need great puzzles. You need puzzles that will challenge your customers, but which will also be fun and just the right amount of difficult to make them enjoy solving them without getting angry or frustrated. 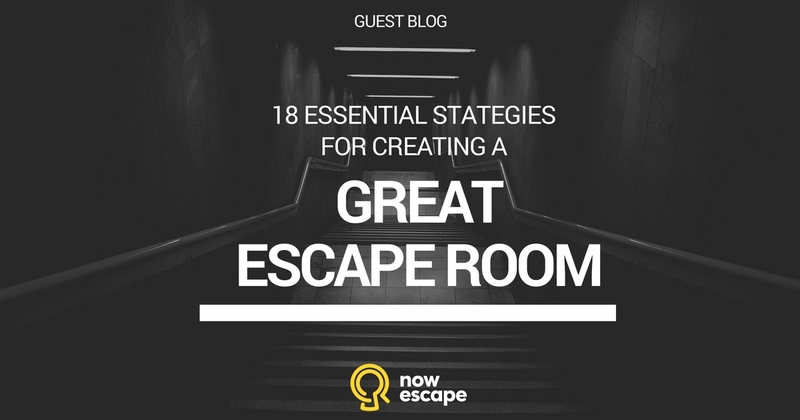 The puzzle ideas in Nowescape’s blog, 101 Best Escape Room Puzzle Ideas, helped you get started. Now we’ve compiled another list to spark your imagination and help get you on the path to success. Remember, you don’t want to just copy these ideas exactly as they are. 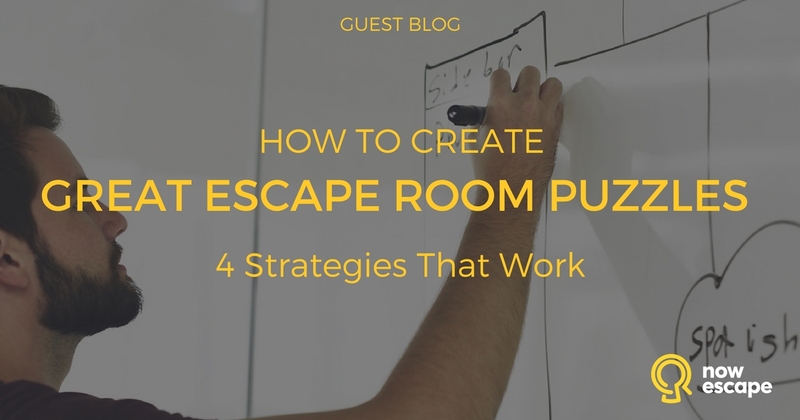 If everyone used the same puzzle ideas in their room escapes, customers would get bored pretty quickly. Take these ideas and give them your own unique spin. 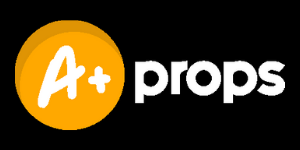 Your customers will appreciate it, and your revenue will reflect it!